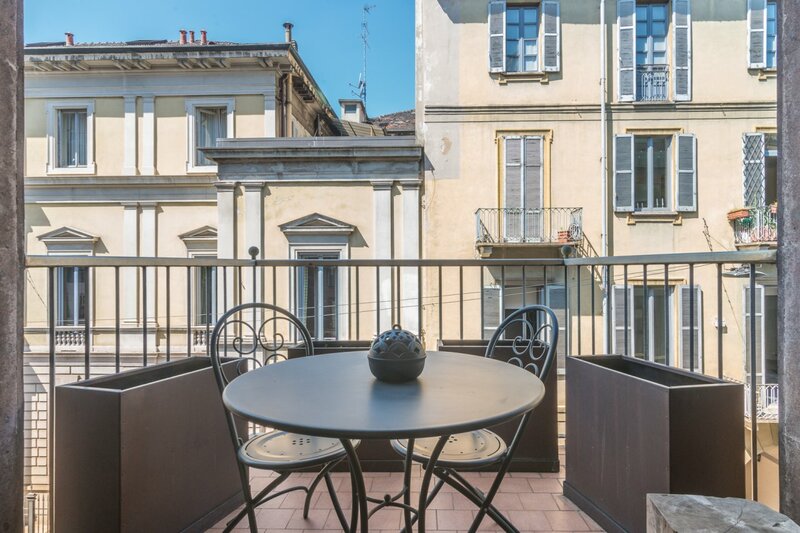 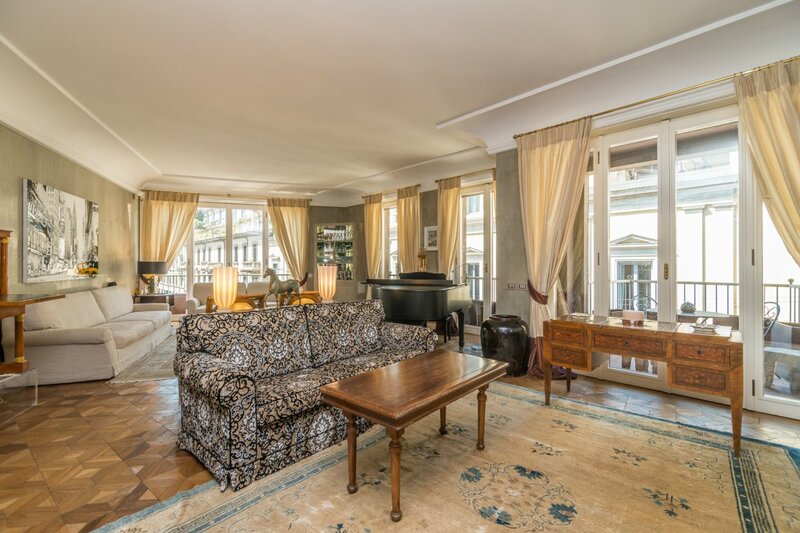 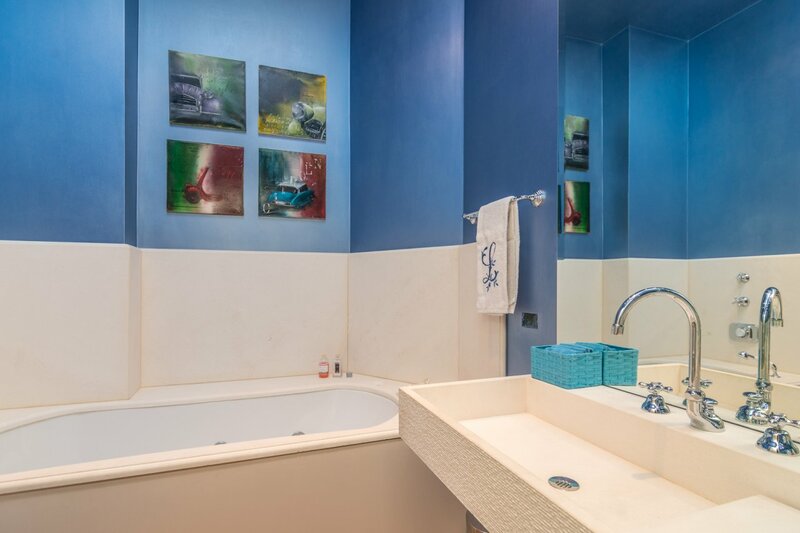 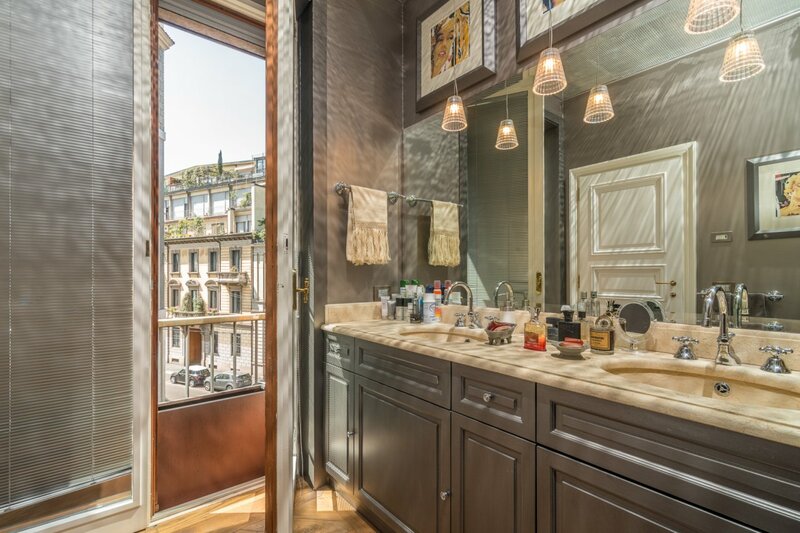 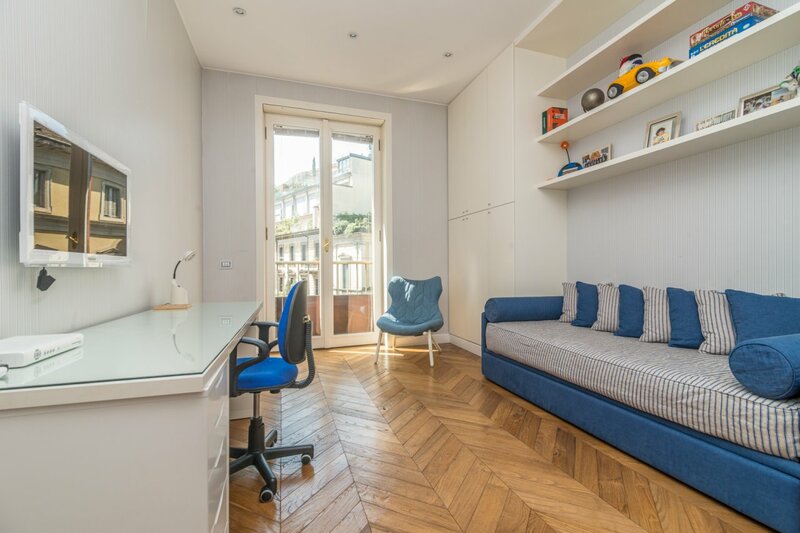 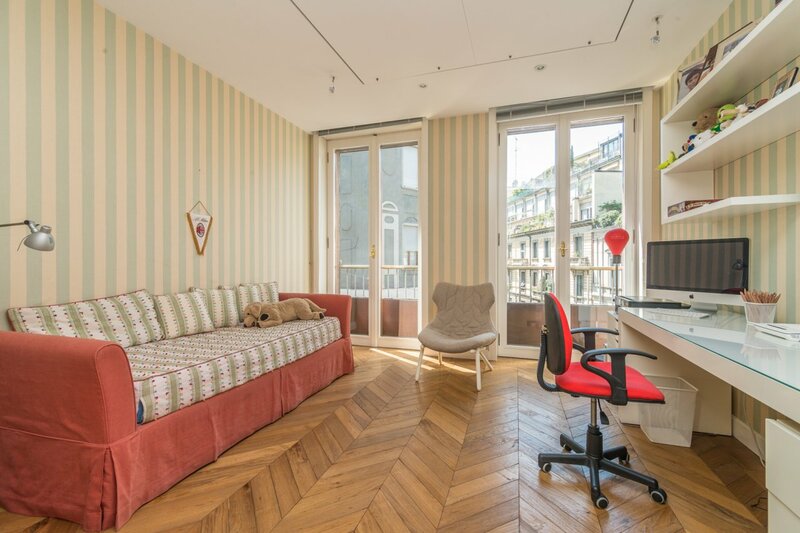 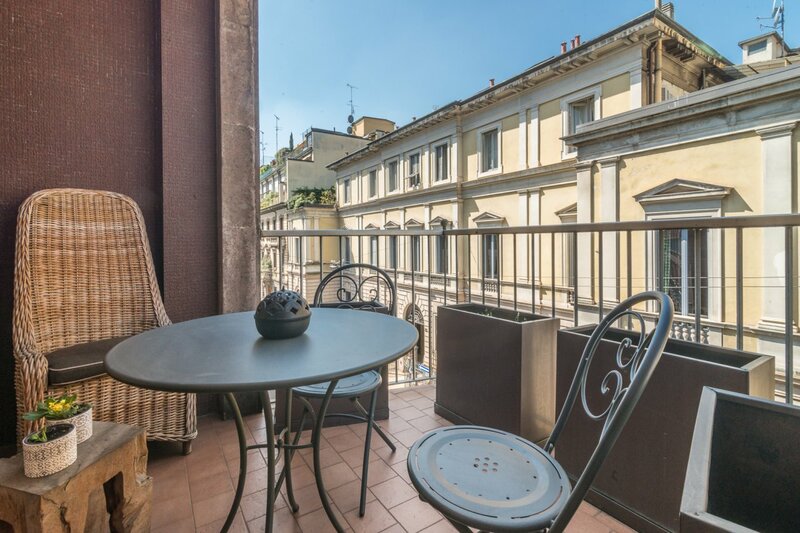 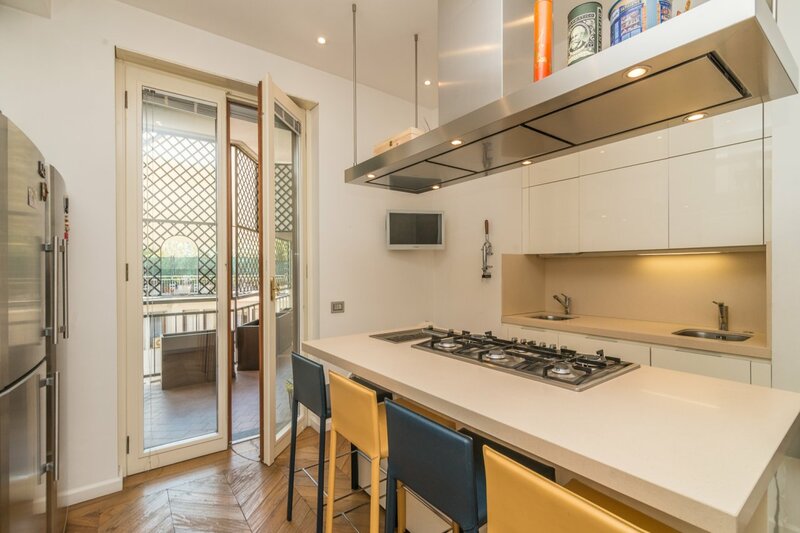 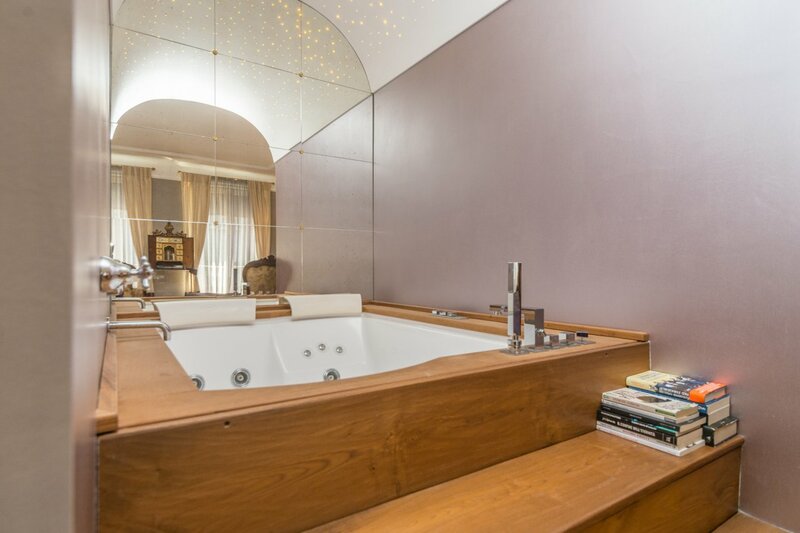 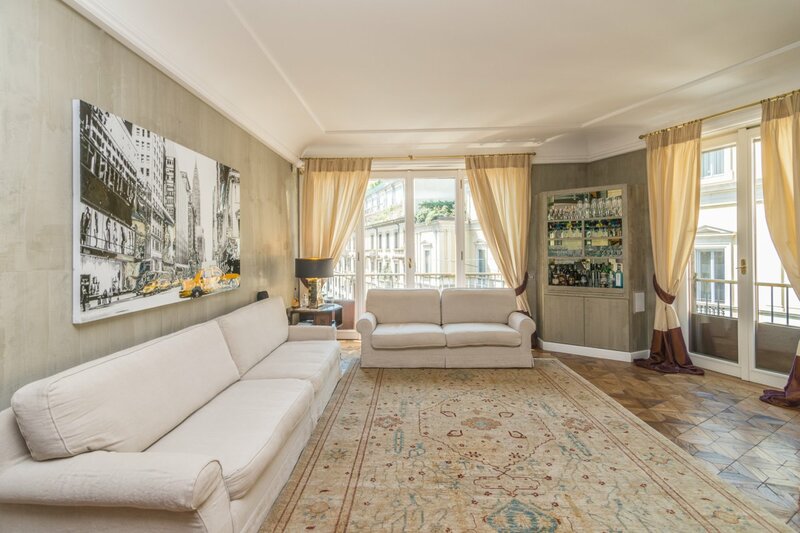 Refined and bright apartment of about 270 sqm plus balconies just two steps from the Brera district, in a quiet and prestigious area. 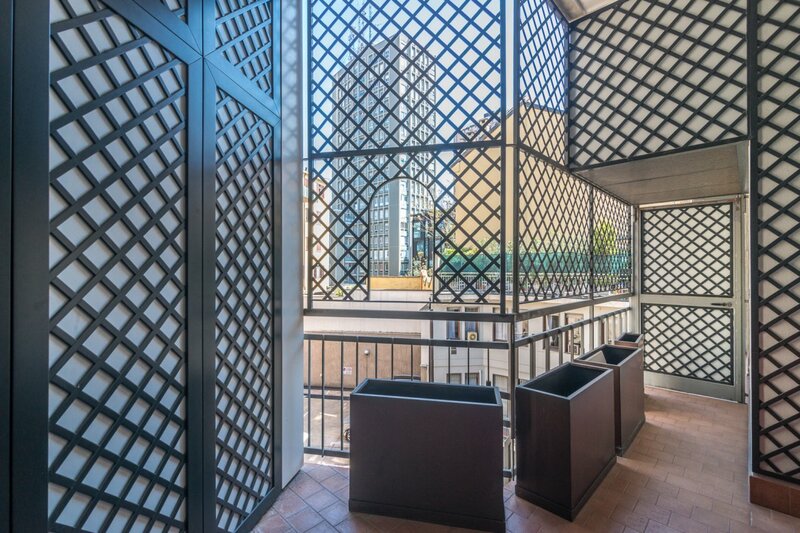 It is located on the third floor of a building from the ‘60s, and includes a cellar, an attic and a garage. 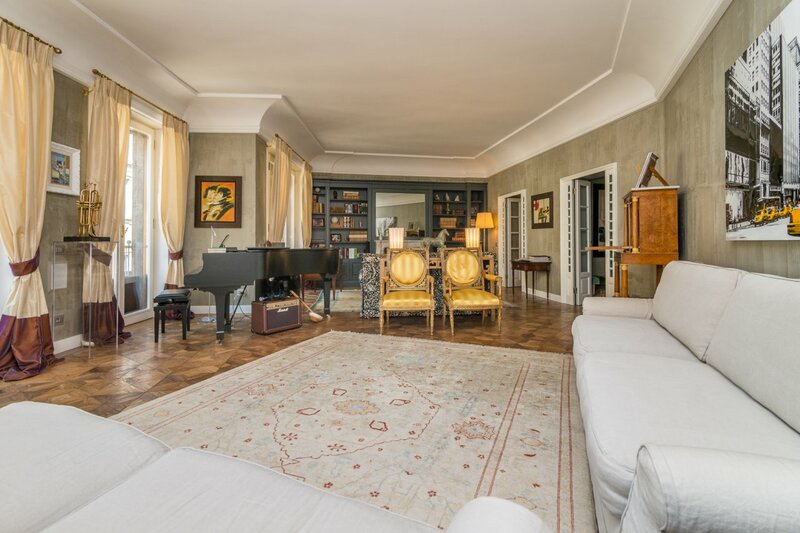 It is composed as follows: entrance hall, living room with fireplace and balcony, dining room, master bedroom with walk-in closet, en-suite bathroom with whirlpool tub, two further bedrooms with bathrooms, kitchen with island and terrace with a second entrance, guest bedroom with private bathroom. 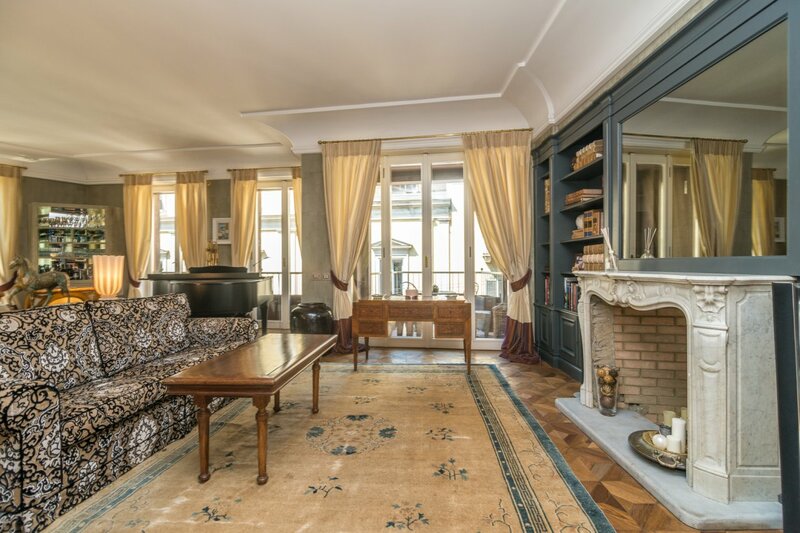 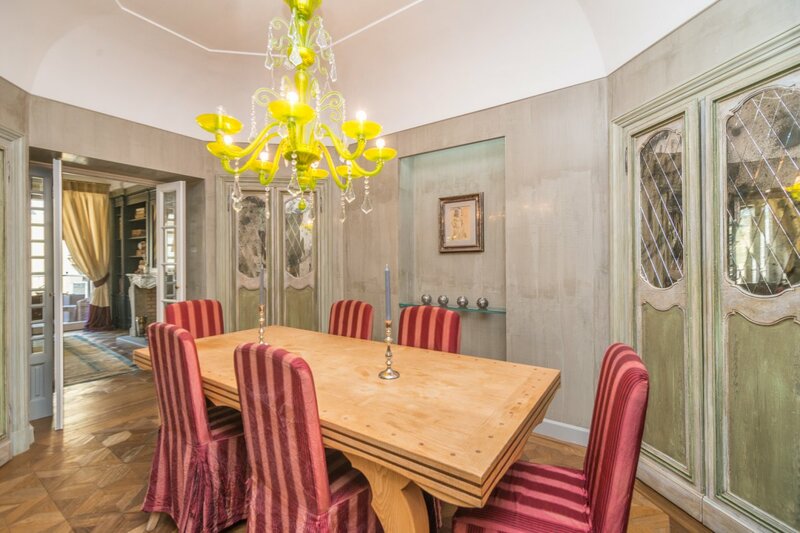 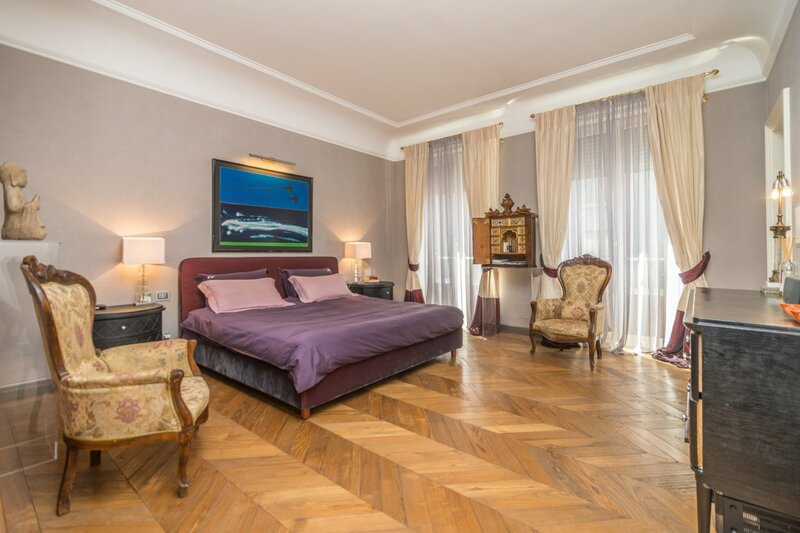 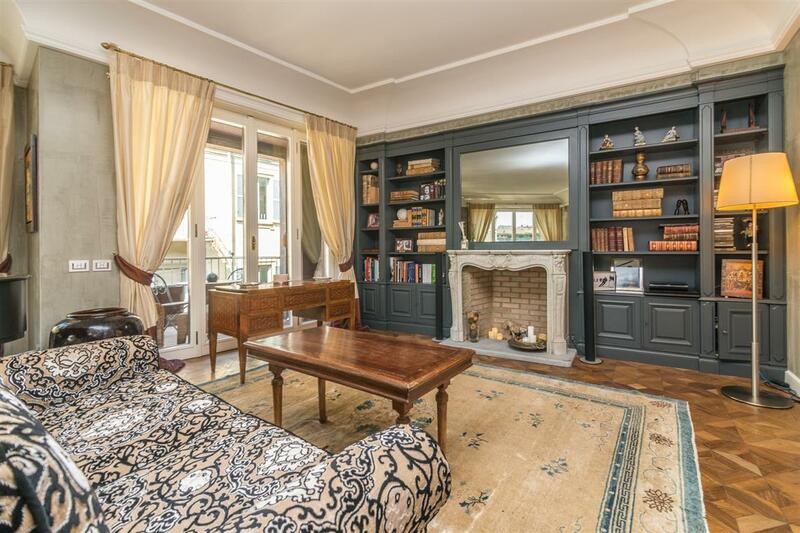 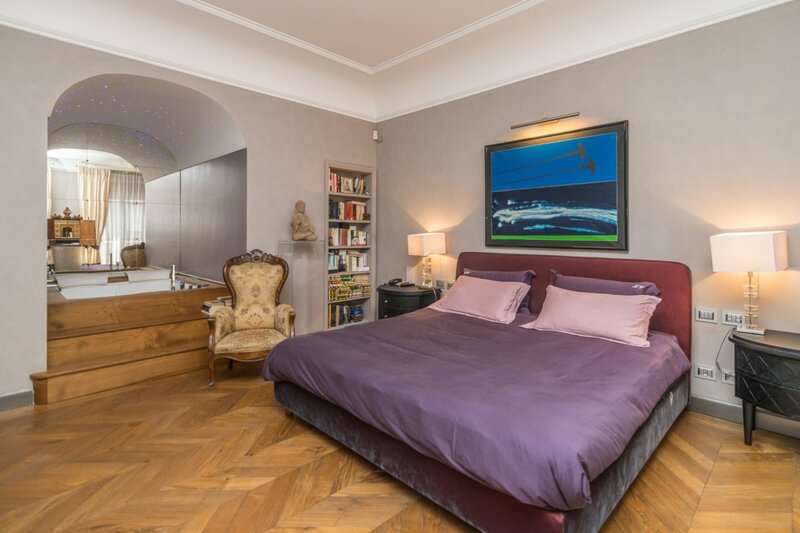 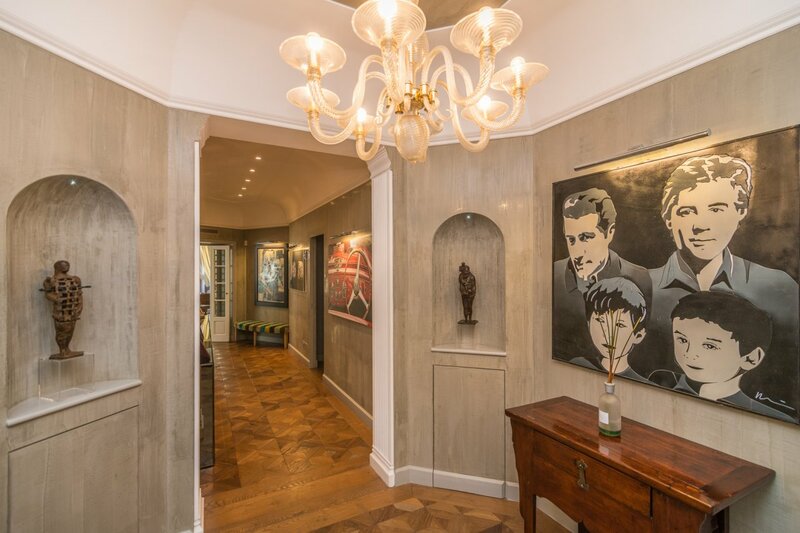 The property has been recently completely renovated combining modern and ancient style, such as the wonderful 300-year parquet laid by hand in all rooms. 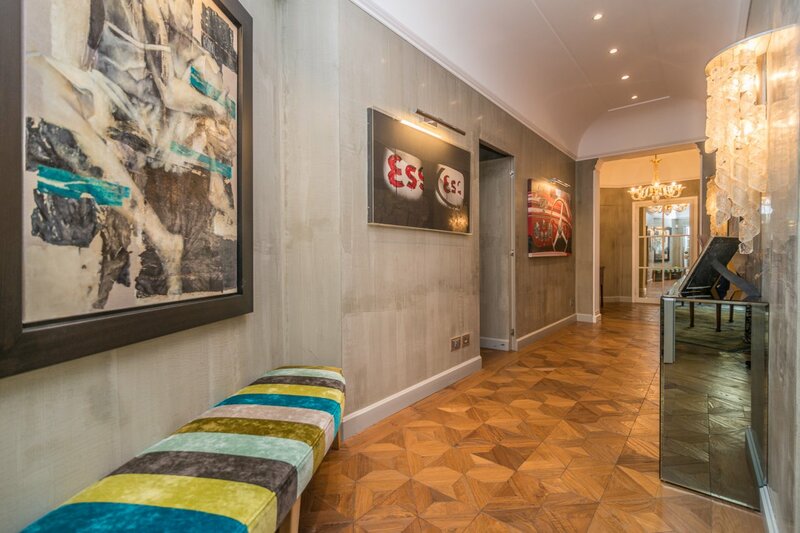 State-of-the-art panel heating, ducted air conditioning, alarm system, armoured shutters.